We are a key player in the New Zealand Waterproofing market. We continue to grow by building our internal knowledge, expertise and through developing relationships with our external partners. 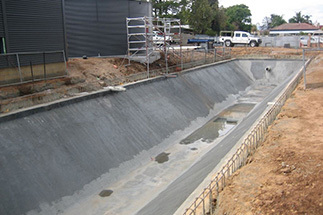 We have a range of waterproofing systems to meet any home, commercial, industrial or other custom waterproofing needs. We have a waterproofing membrane product range to cover all aspects of low slope roofing, decks, vehicle portico’s and building entrance way canopies. 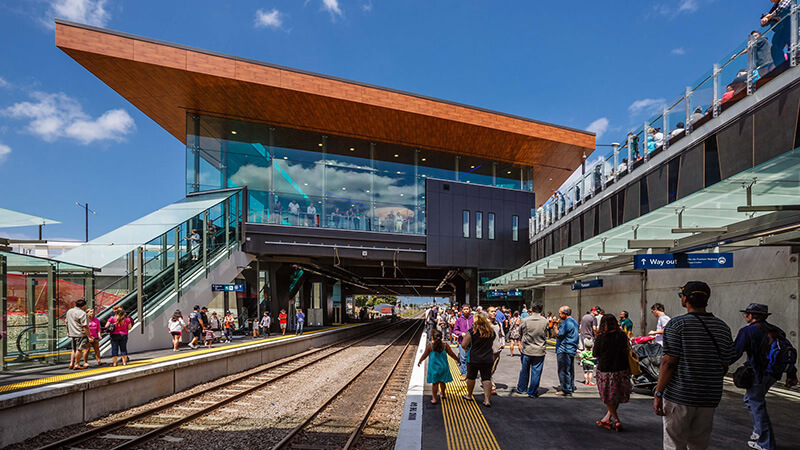 Our roof and deck membrane systems have an excellent history throughout New Zealand and the Pacific islands and have been installed in some of the most challenging locations. Our systems have been peer reviewed, engineer tested and BRANZ Appraised to ensure our specifiers and end users can be confident in the long term performance of our membrane systems. Whether you have a large internal shower, pool or any other internal wet area - we have the waterproofing solution for you. 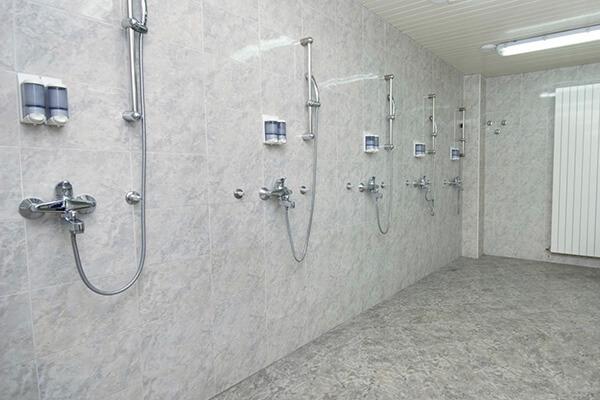 Our specialist liquid systems will keep your bathrooms and wet areas watertight. Speak to our friendly staff today to benefit from their years of knowledge and installation experience. Our waterproofing range for external decks includes 1.5mm thick duroTUF TPO, bituFLAME 2 layer torchon for plywood, Strandboard and concrete substrates along with Gripset 2P which is used on concrete substrates. We have an excellent range of trafficable finishes, ie tileJAKS with timber raft bearer holders, tileJAKS with structural tile spacer tabs and Schluter 25 for duroTUF TPO and Gripset 2P surface finishes where a grouted tiled finish is required. These membrane systems are BRANZ appraised and supported with detailed drawings which are downloadable from our website. Our product range offers three tanking options: bituBOND self-stick , bituFLAME torchon and rawMAT bentonite. The torchon system can be a single or 2 layer system dependant on the level of tanking required. We have provided specifications for, and have been involved in the installation of some of the most complex below ground tanking work in New Zealand. Our expertise is regularly sought out for all matters regarding below ground tanking and we have a range of tried and tested products and systems that back the successful projects of our applicators. Our level of expertise in assisting Architects, Designers and Engineers to make the correct selections has been well received with excellent onsite performance of all the systems specified. All our systems have been in the New Zealand market for over 20 years. Stone ballast systems are normally installed over duroTUF TPO or bituFLAME torchon systems. The most important consideration is the rain water management and stone weight on the structure. 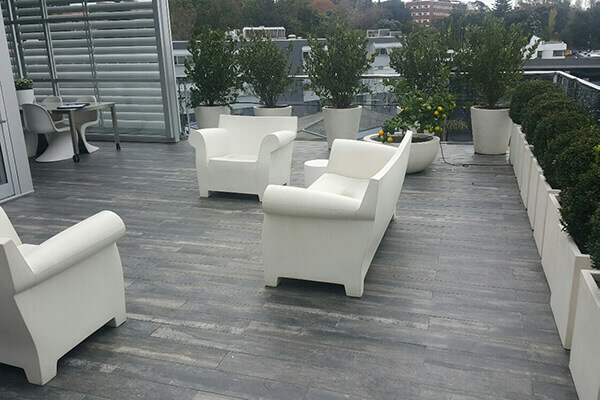 This system is very aesthetically pleasing when adjoining building finishes match into the design with the big benefit being that the selected membrane system is protected from weathering and is naturally in a relaxed and protected location. This will extend the lifespan of the membrane system considerably. 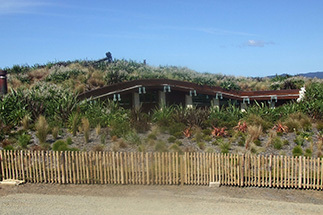 Green roofs are installed over bituFLAME 2 layer antiroot systems. Because there is a lot of continuous work going on over the membrane system from installation through to completion, the bituFLAME system can withstand the green roof installation scuffing etc without any water tightness risk. Green roofs reduce the heat flux through the roof using less energy for cooling and heating and can lead to significant energy cost savings. It is important to consider rain water management, wet weight on the structure, plants to suit the soil depth and penetrations through the system. The benefit is that the bituFLAME membrane is protected from weathering and will always be relaxed from thermal substrate movement ensuring the membrane life expectancy will be considerably extended. Our range of slurry screeds, vapour blocks, specialist primers, detailing accessories, combined with Gripset 2P have ensured our waterproofing of potable water tanks, reflection ponds, garden ponds and swimming pools have been a very successful installations. The Gripset 2P is a full emersion liquid waterproofing membrane system based on SBR technology and has a potable water certification. 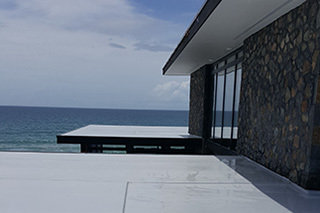 Our Gripset 2P system finishes can be quartzone plaster, tiles or painted finishes returning over to external finishes where acrylic plaster systems can be used on the exterior finishes. 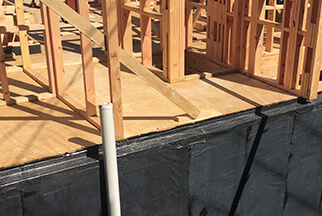 Our history of waterproofing solutions covers homes and buildings of all sizes and complexity. We welcome you to view some of our notable Case Studies and Projects. We work with many architects and building businesses (of all sizes) throughout New Zealand. Give us a call today to request a product demonstration and information session in your office or on the job site. Get in touch with our expert staff and we can answer your questions today. Copyright © Waterproofing Systems NZ Ltd. All Rights Reserved.